ReCyko, from GP Batteries, is the "Next generation" of rechargeable batteries. Already fully charged, lasts as long as an Alkaline between charges, green environmentally friendly batteries. Typically offering 1,000 charges, when used with a suitable NiMH battery charger. 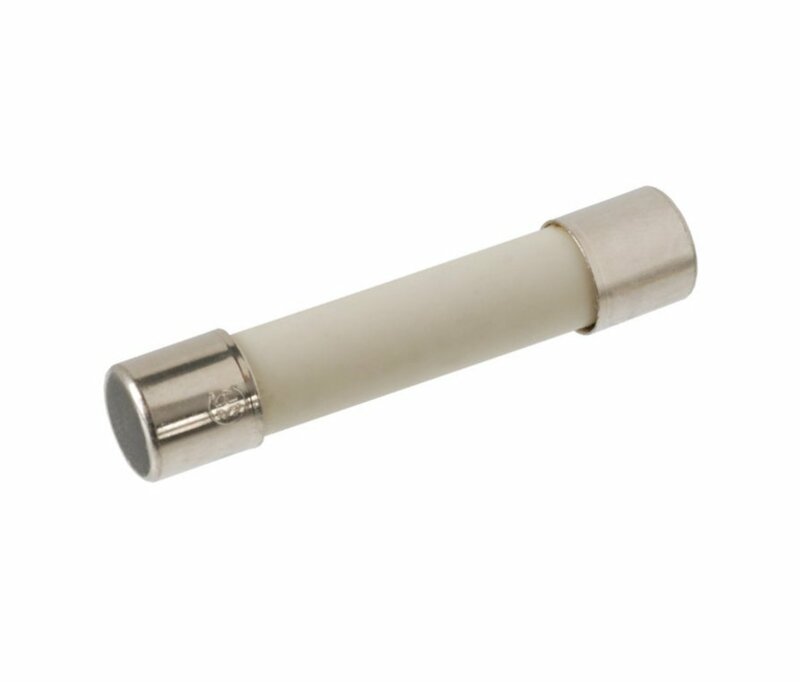 Type AA, 2-pack, capacity: 2100mAh. This product was added to our catalogue on Saturday 25 July, 2009.